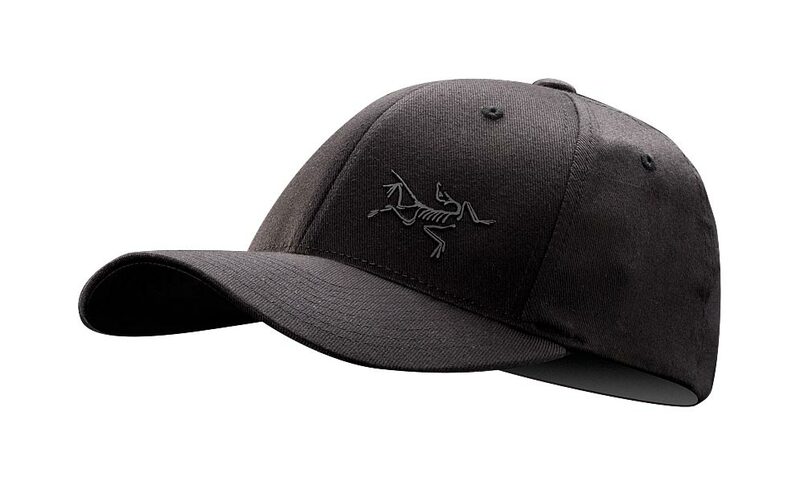 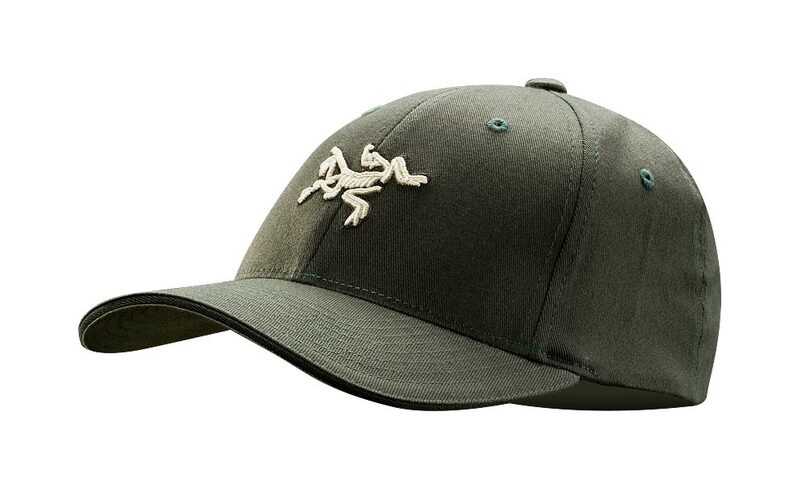 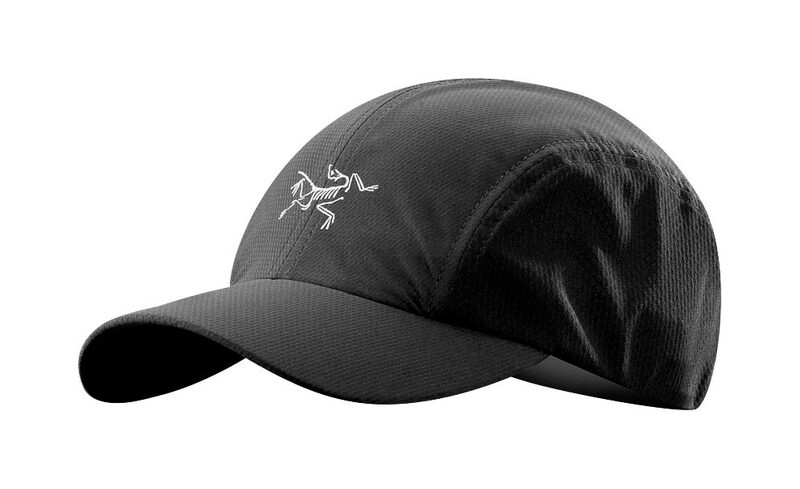 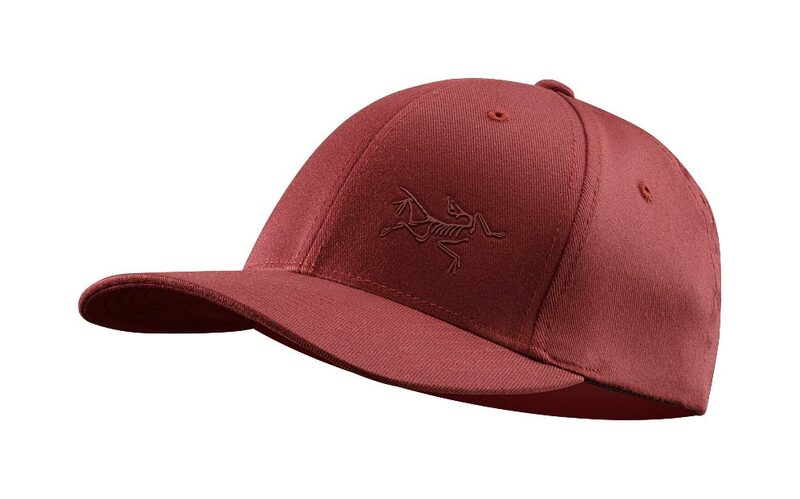 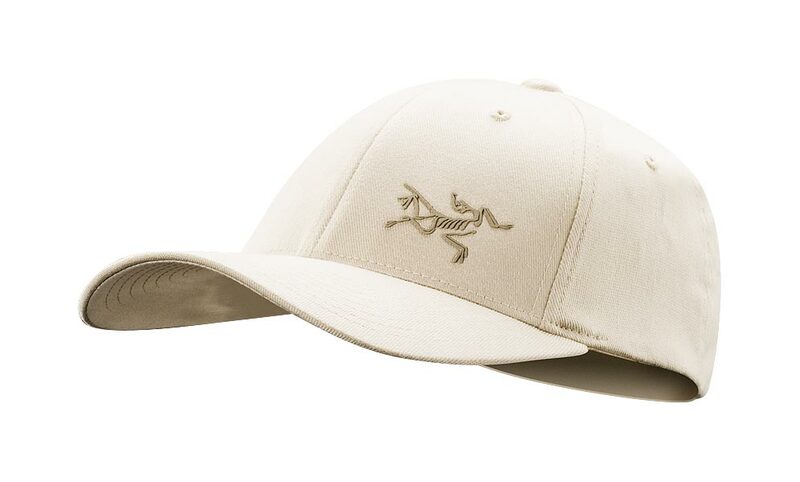 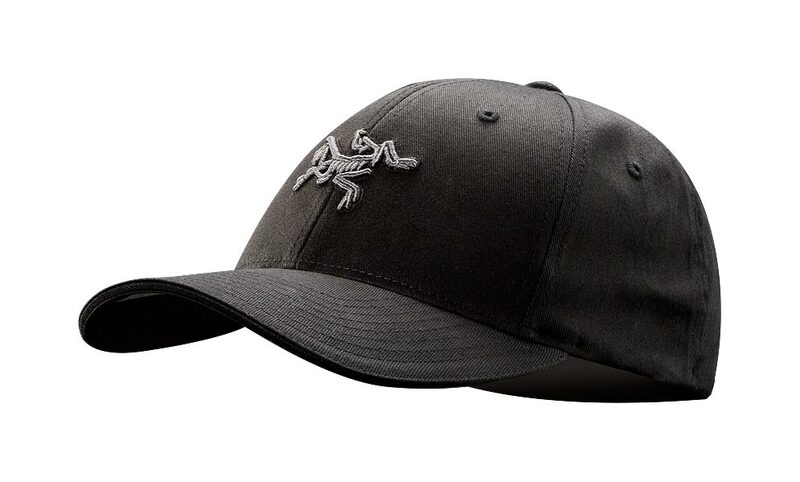 Arcteryx Royale Hailstone Toque | Arc'teryx Accessories Online Sale! 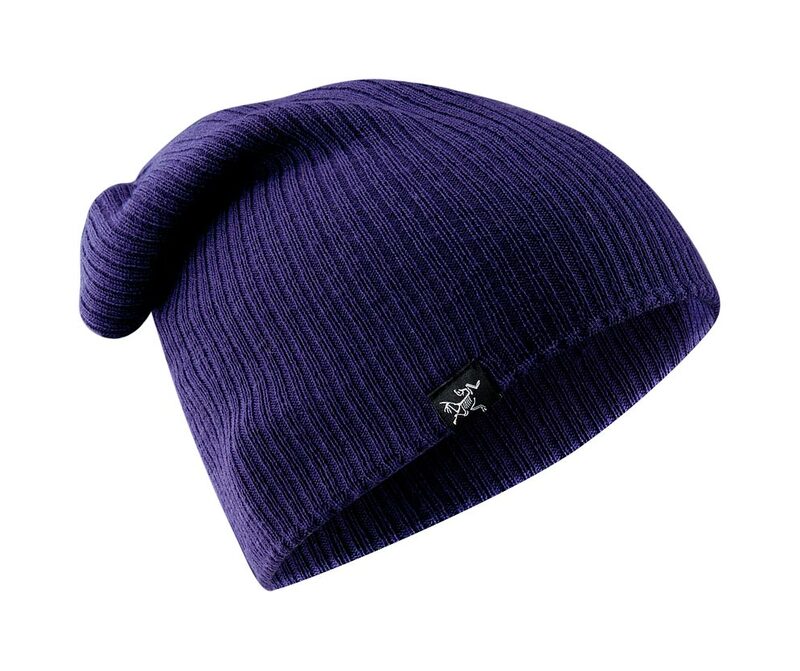 Accessories Toques/Beanies Slouchy, oversized, longer length toque with a rib knit texture. Made with a combination of 50/53% Merino wool and acrylic. 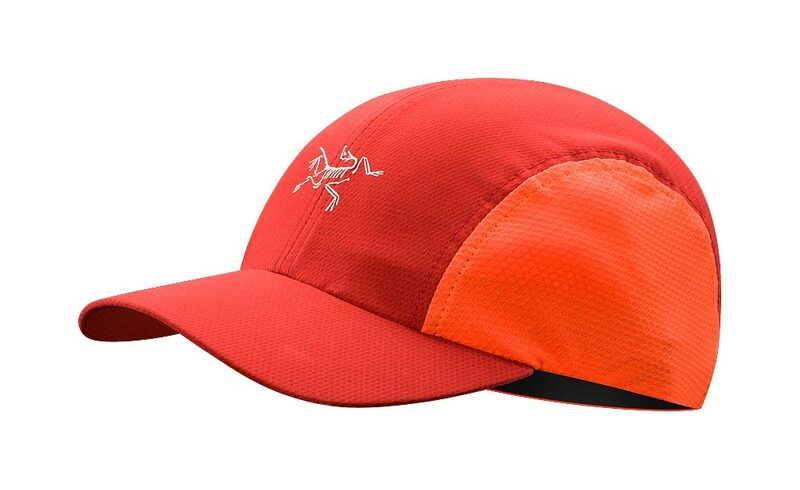 The material and built is fine, the cutting for the jacket runs a little tight or towards an athletic built.